Anton Paar’s Xsample™ series offers you more automation options than you will find anywhere else. 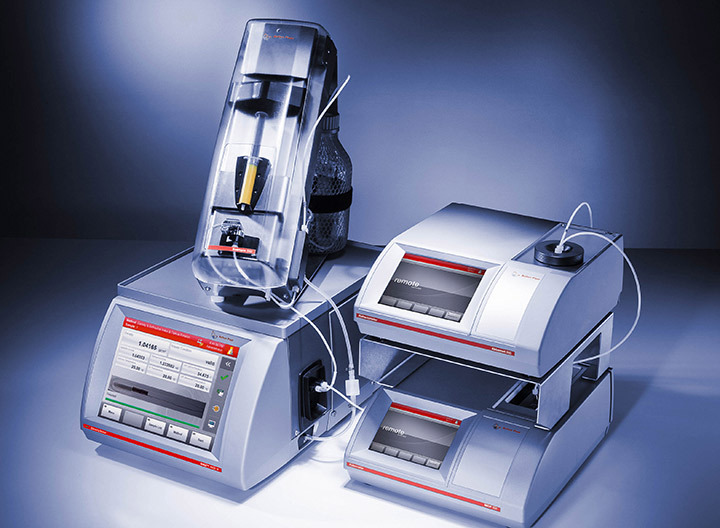 The many different Xsample™ sample changers are combined with a wide variety of Anton Paar density meters, viscometers, refractometers, and beverage analysis systems to provide the exact automation workflow you need. 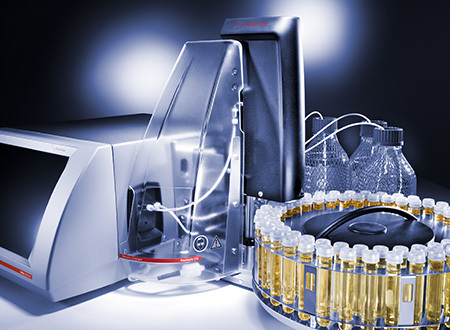 From low to high viscosities, from corrosive samples to dissolved gases, from single measurements to high-throughput solutions for large quantities of samples per day - we know how to automate your daily business. With automated measurements even during the night and on weekends all results can be collected and analyzed the next working day. Lab personnel can do more important things. Depending on the degree of automation, filling and cleaning of the measuring instruments are performed automatically and without any manual interaction. Perfect results no matter which operator performs the measurement. User-independent filling ensures a similar filling and cleaning performance each and every time. 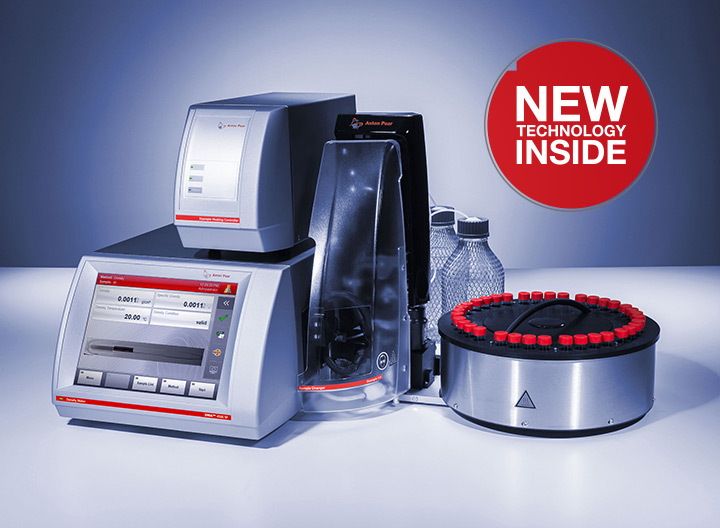 The uptime of an instrument is also increased because of an immediate cleaning with predefined workflows after the measuring cycle. Adaptive magazine configurations allow the use of almost every vial. No need to transfer the sample into a required sample vial, you can use it directly in a customized magazine for the measurement. The robustness of our instruments is ensured by no compromises regarding mechanical components as well as a superior resistance to chemicals for increased uptime of the system and low maintenance costs.